Do you have deep wrinkles on chin, cheeks, neck, around lips, or under eyes? Anew Platinum Day Cream can help combat these serious signs of aging. The Platinum moisturizer dramatically reduces the look of deep wrinkles and visibly reshapes the neck for a more youthful look.The skin of the delicate neck area will look firmer in just one day. Within weeks your neck will feel lifted and supported all day. 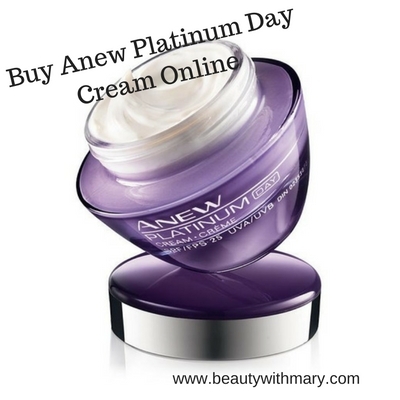 How Does Anew Platinum Day Cream Work? 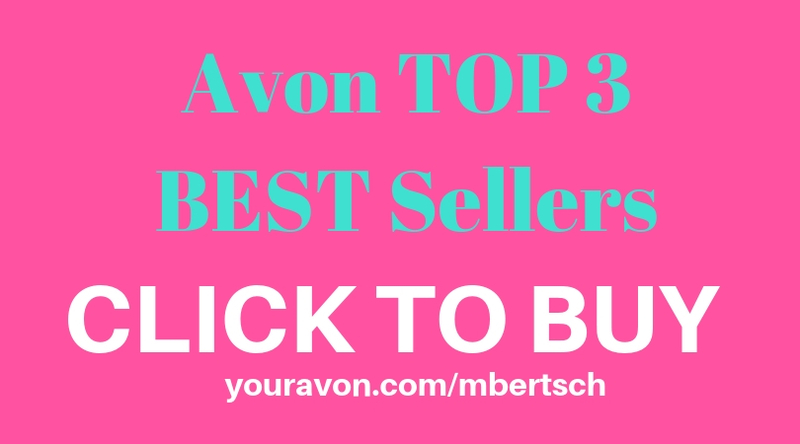 Avon states, "It is formulated with patented Paxillium Technology to boost the production of paxillin by 60% and helps restore youthful cell shape, while Radiescent Microspheres help to immediately counteract dullness and help restore radiant skin." 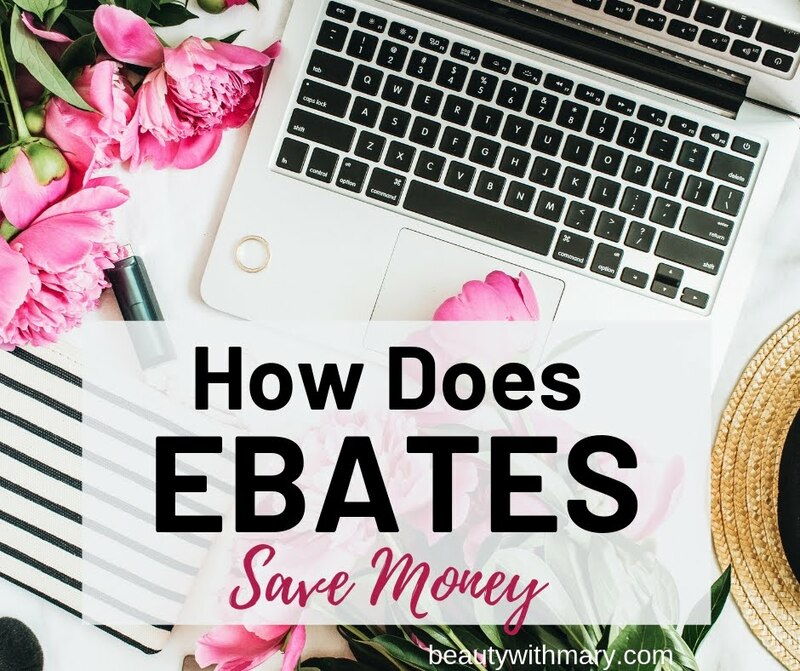 Who is Anew Platinum Day Cream appropriate for? 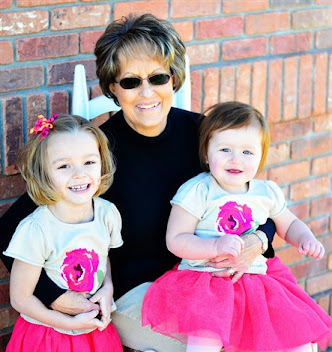 Platinum skincare is great for women who want to address deep wrinkles, lines, sagging, and loss of definition. Can I use this day cream with other skincare? Yes, I recommend Platinum Eye and Lip Cream for deep wrinkles under the eyes and around the lips. For a great night moisturizer to target deep wrinkles on chin, cheeks, and neck I suggest using Anew Platinum Night Cream. Is this day cream appropriate for all skin types? It is appropriate for all skin types except for sensitive skin. For sensitive skin I would recommend Anew Skinvincible Day Lotion SPF 50. Get the advantages of a breakthrough anti-aging formula with Anew Platinum Day Cream. With Avon's patented Paxillium Technology, skin looks brighter and firmer and wrinkles look dramatically reduced. Get all that and sun protection with SPF 25. Every AM after cleansing and toning, gently smooth over face and neck in an upward and outward motion. Boost your anti-aging skincare with Platinum Eye & Lip Cream and an Anew serum. 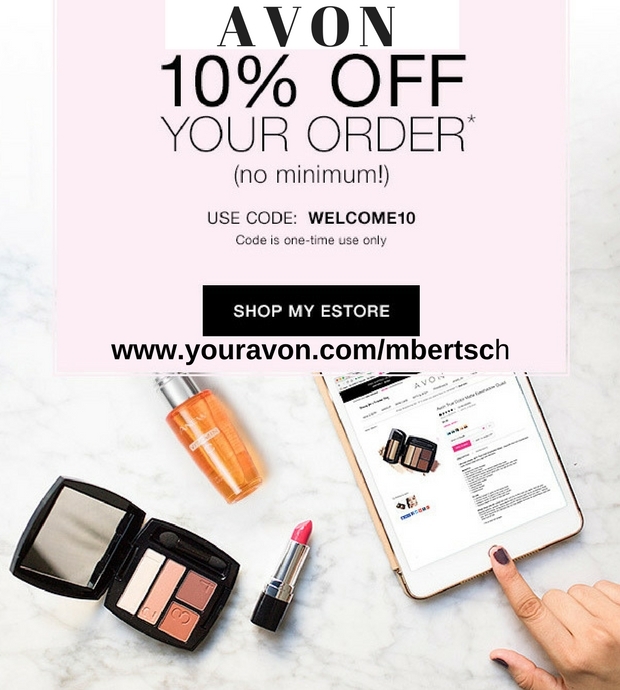 Ready to Shop Avon Current Sales? 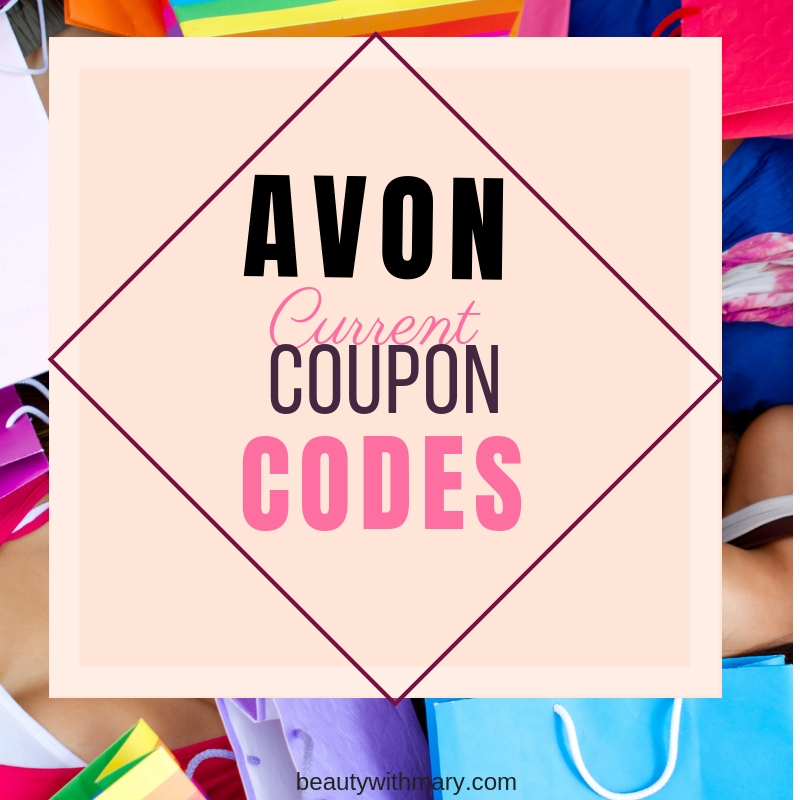 Get Avon Free Shipping on $40 orders everyday! 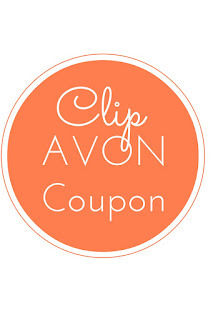 Shop Avon Online by clicking on the "Clip Avon coupon image" below.